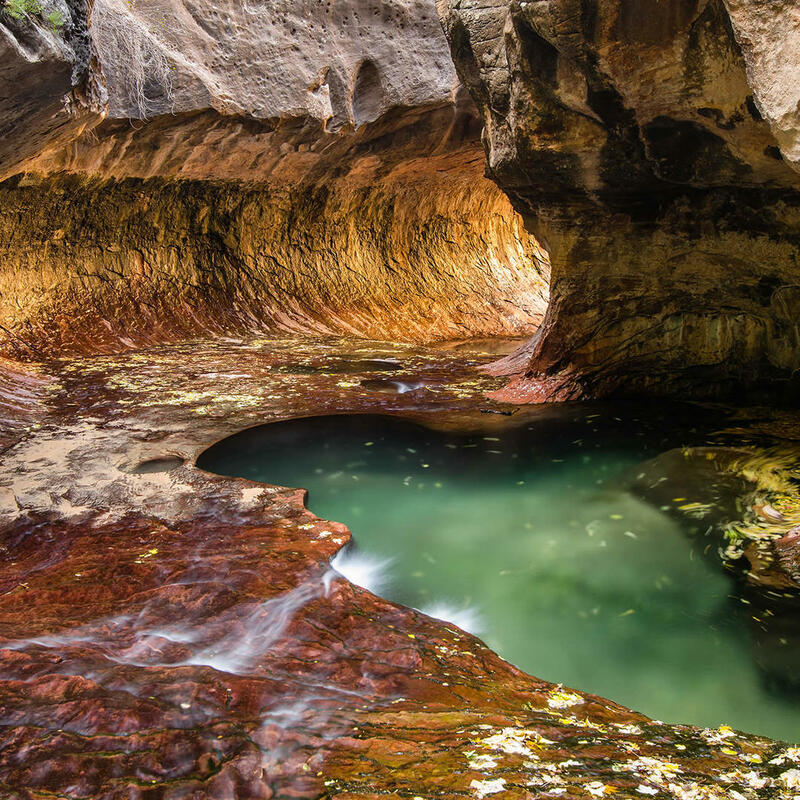 A hike only for those experienced enough, the Subway in Zion National Park requires permits. Those who are not seasoned hikers or rock climbers will find the path strenuous and treacherous - a 5-9 hour exercise. However, people come here because the views are unparallelled with caverns, ravines and clear, blue pools.